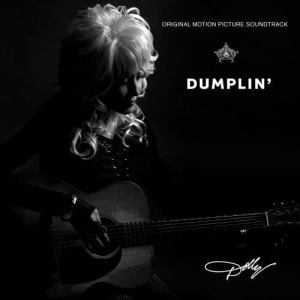 In addition to re-recording six songs from her iconic catalog, Dolly Parton co-penned and recorded six new songs for the upcoming Nexflix movie, Dumplin’. Dumplin’, which is based on Julie Murphy’s 2015 best-selling novel of the same name, stars Danielle Macdonald as the plus-size daughter of Jennifer Aniston, a former Texas beauty queen. The daughter is a Dolly fanatic who competes in her mom’s former beauty pageant as a protest. The 12-song album features collaborations with Miranda Lambert, Sia, Elle King, Mavis Staples, Willa Amai, Rhonda Vincent, Alison Krauss, Macy Gray and Dorothy. Dolly performed one of the film’s new songs, “Girl in the Movies,” during a press junket at the Four Seasons in Beverly Hills on Oct. 22. 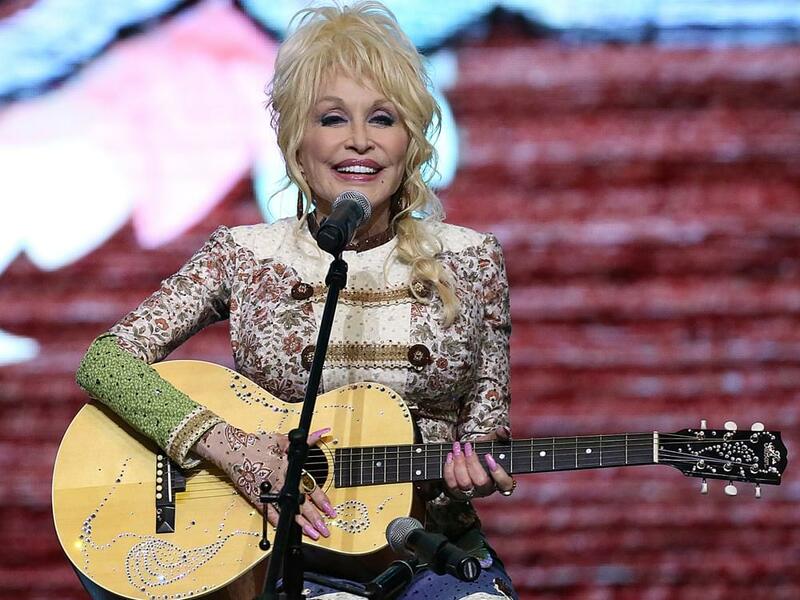 You can watch Dolly’s performance below. The album comes out on Nov. 30, while Netflix will release the movie on Dec. 7.